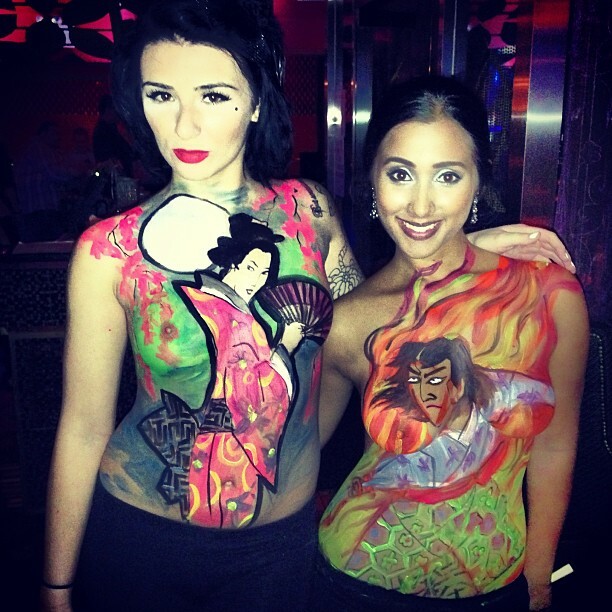 On Sep 12th, 2013, Danny painted 3 models live at Fushimi Staten Island body art event. 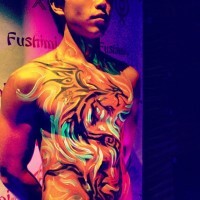 He did all 3 body paintings within 2 hours. 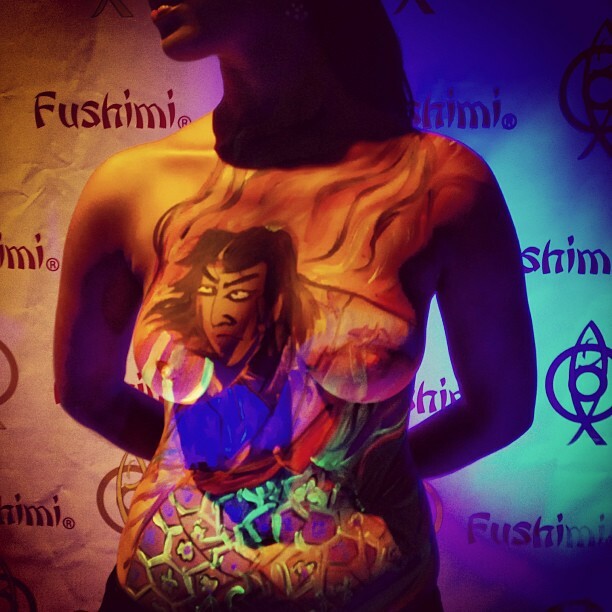 This event was sponsored by Gekkeikan Sake, Ty-Ku and Penzone Vodka.